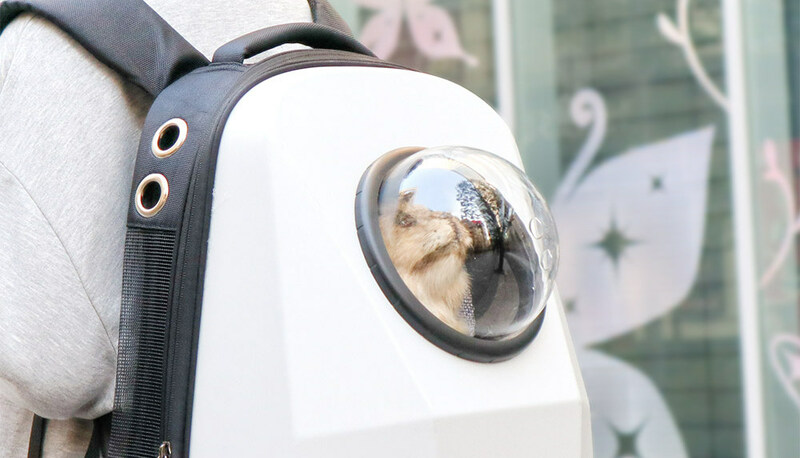 The walking backpack from Japan-based Thanko is a convenient and eye-catching backpack in which you can carry your pet with you. 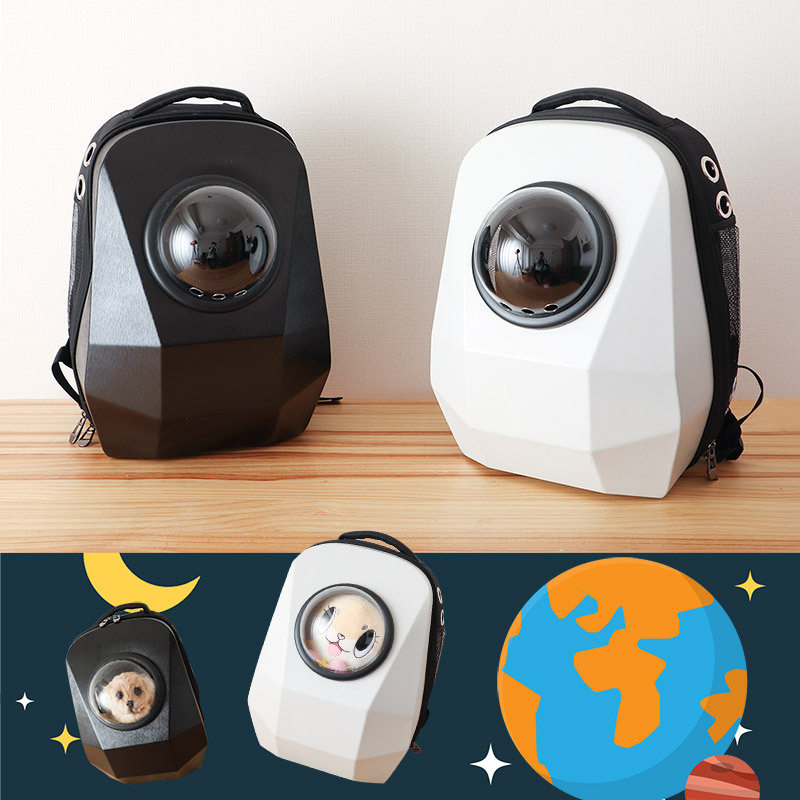 The capsule design type backpack has a transparent astronaut-like helmet cover from which your pet can peek out. The backpack comes with a small chain to lock your pet. For the comfort of the pet, the backpack is well ventilated. The holes on the side of the bag allow the pet to breathe easily. Inside of the bag is well cushioned for the pet’s comfort. 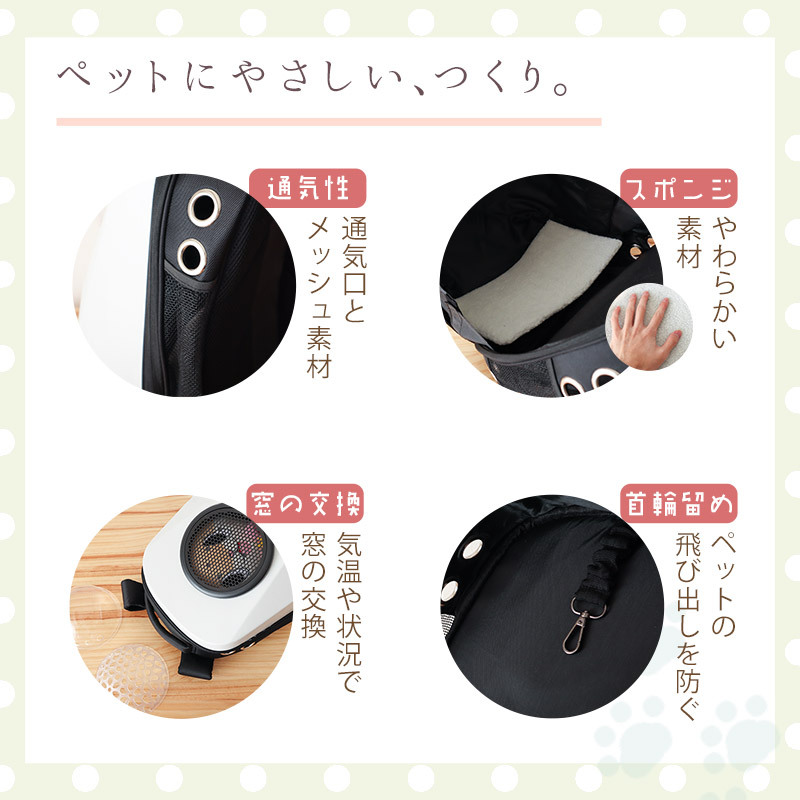 Walking backpack from Thanko is available in Japan for approximately 5,980 yen ($55). It comes in two colors – Black and White. 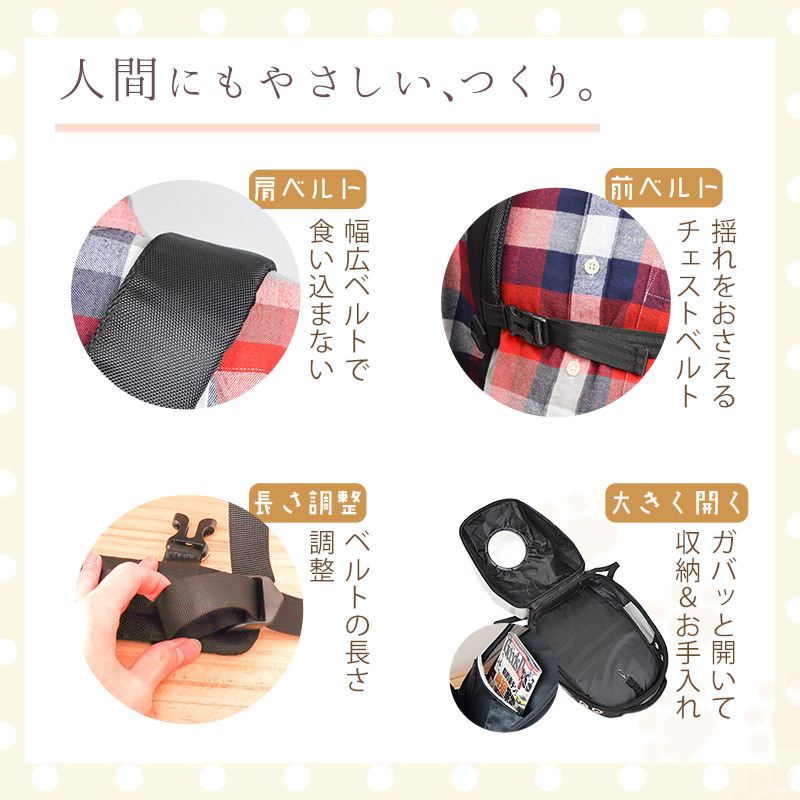 The bag measures 46cm x 35cm x 26cm.